We help start the conversation. 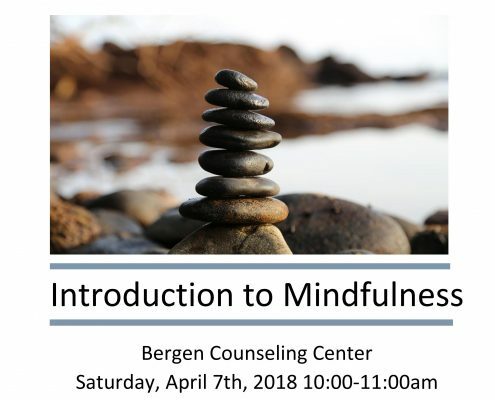 Welcome to the Bergen Counseling Center! You’ve made the first step. We know that life and relationships can be demanding. Both individual and couples counseling provide an opportunity to explore life’s struggles and overcome obstacles to reach your goals. The process of therapy allows you to discover increased meaning in your life and express the individual you want to become. Every person and relationship is unique. Our multidisciplinary team of therapists offer a variety of helping approaches that are tailored to you as an individual and as a couple. We help put your personal obstacles into context and examine how the different aspects of your life and relationships contribute to who are as a person and how to best meet your goals. Explore the buttons below to learn more about our services and how we can help. Schedule an appointment or a free consultation to see if therapy is right for you. We’ll take it from here! Our staff will reach out to you personally. 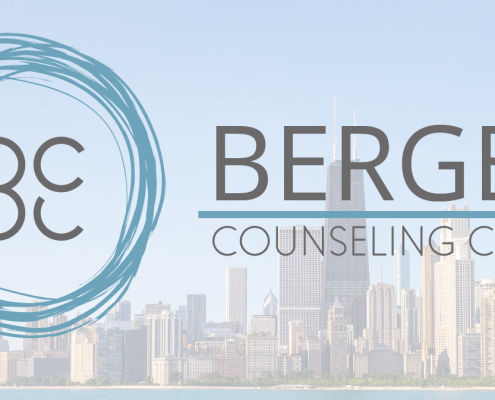 Note: Submission of contact form does not constitute a professional therapeutic relationship with Bergen Counseling Center. If you are in acute distress or crisis, please call 911 or go to your nearest emergency room.